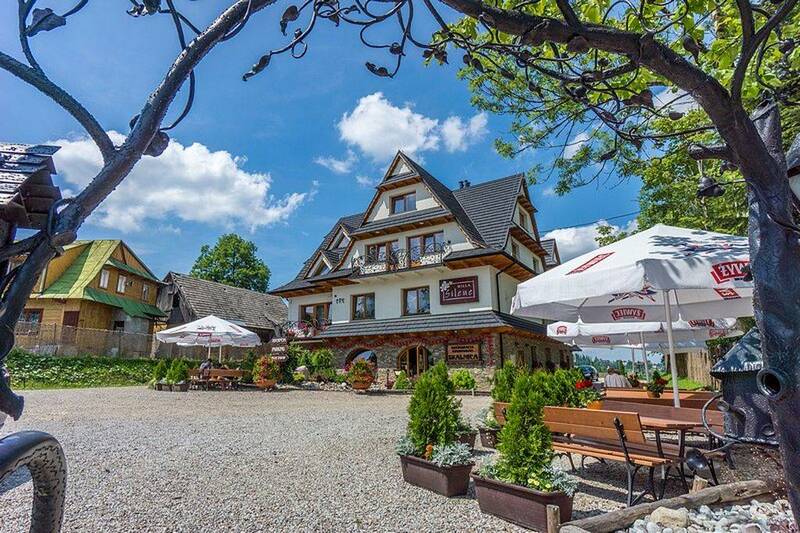 Silene is a cameral villa, located in one of the most beautiful places in Poland – Bukowina Tatrzanska. Nearness of mountain trails, ski slopes, thermal swimming pools, and many other touristic attractions makes worth of visiting us during all seasons. We can offer rest in friendly family atmosphere and nice, professional service. Rest in a good style. The rating of Willa Silene Bukowina Tatrzańska is 9.2 from the maximum 10, 5 based on actual and valid guest ratings and reviews. "Widoki dookoła super. Pobyt oceniam dobrze." Upon check-in, the guests are required to pay a security deposit of 30 %/reservation, which is fully refunded upon check-out in case no damage to the property is done!